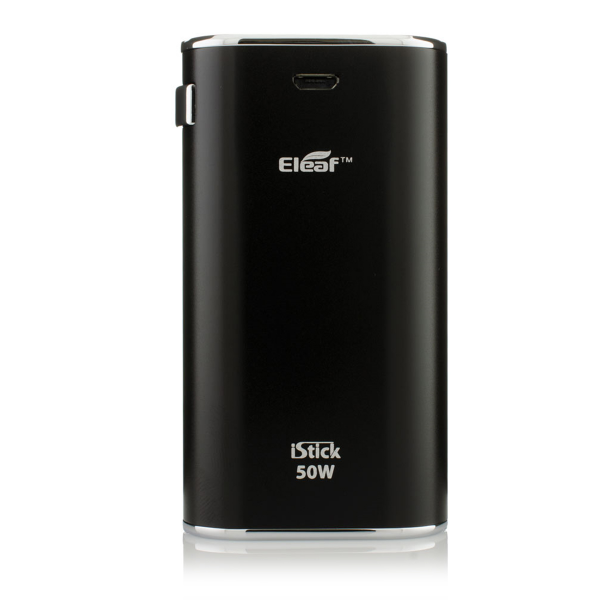 The new Eleaf iStick 50w full kit fulfills all of your needs in a powerful mod. 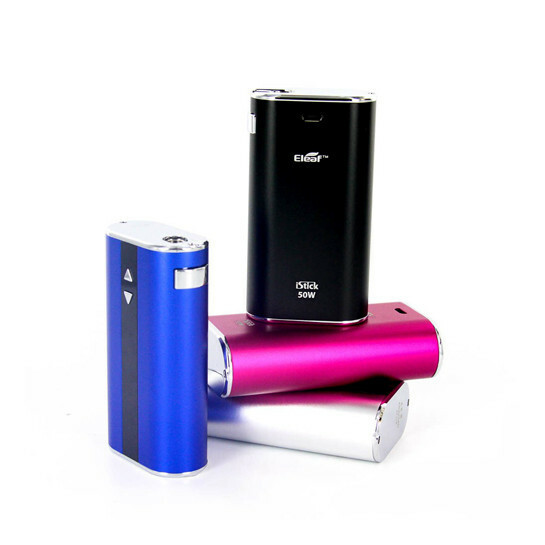 The battery life is longer that comes with 4400mah, one of the highest for box mods that we have ever seen! 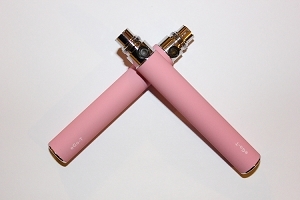 You can vape for hours before recharging. 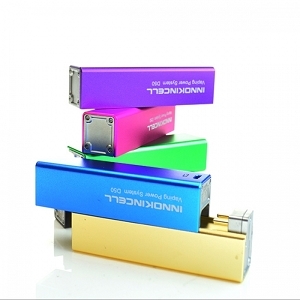 It features the range of output voltage from 2V to 10V and wattage output of 5w to 50w. With the tough and wear-resistant 510-spring connector, most atomizers will fit nicely. 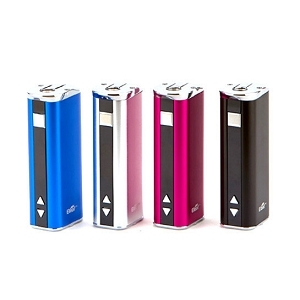 The atomizer range resistance for the iStick 50w is 0.2 ohm to 5.0 ohm. Additionally, it also comes with the temperature alarm function to make it high-safety. When the temperature reaches over 70 , the output will shut off automatically and goes into Temp Protection mode for 5 seconds. 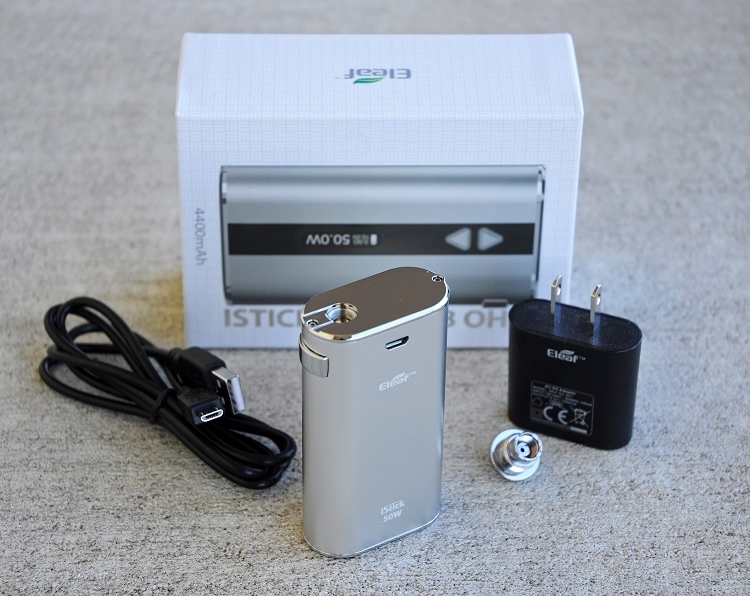 For charging, the iStick 50w is charged through the USB port and can take up to 5 hours for full charge.